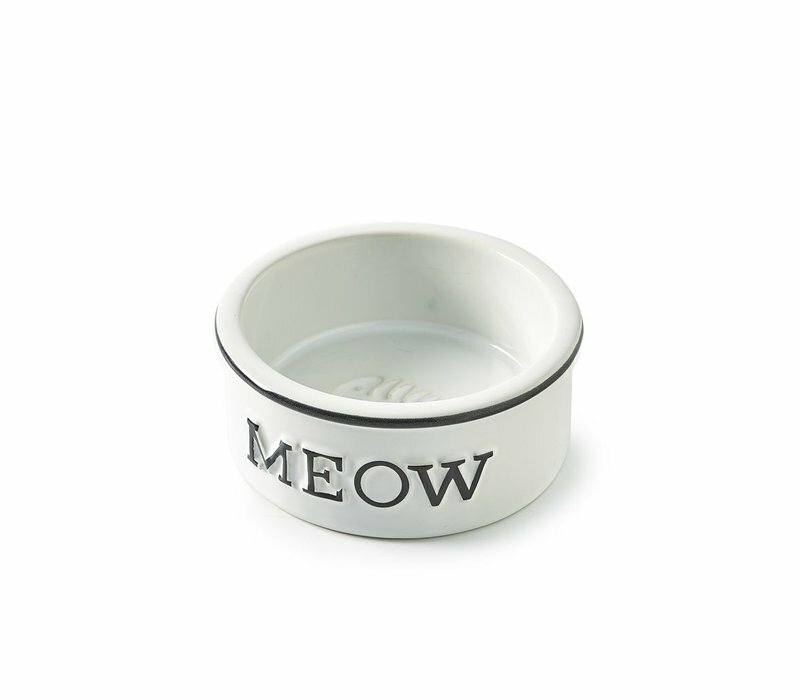 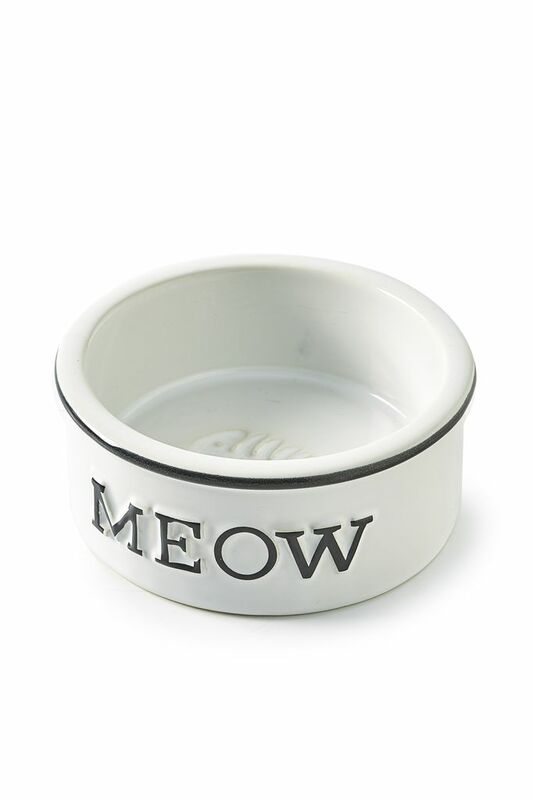 The adorable Meow Cat Bowl leaves you with no doubt who the boss of the house is! 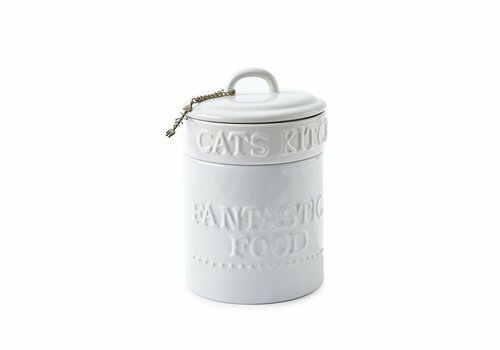 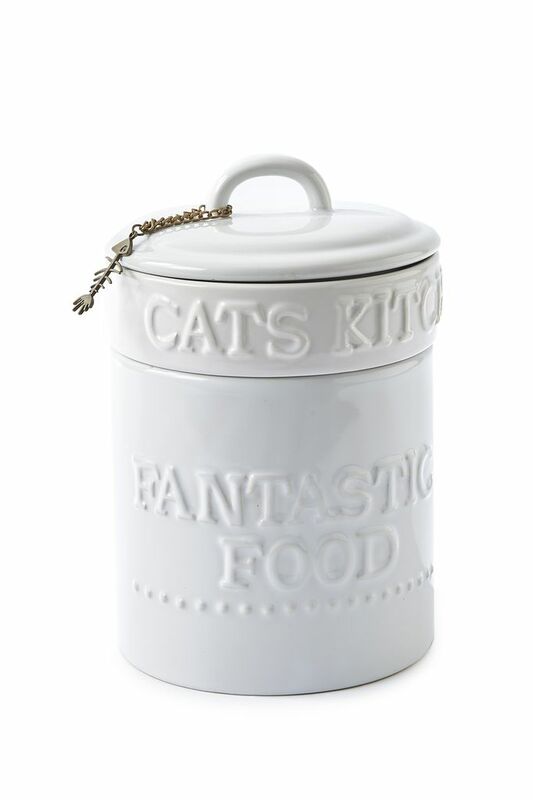 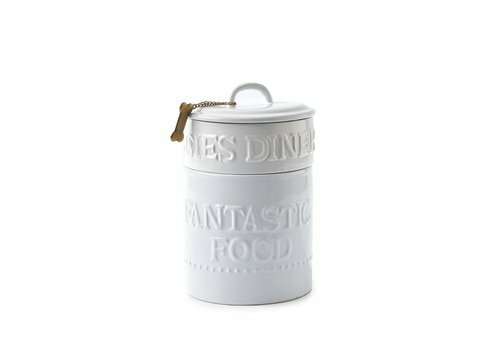 Made from earthenware with MEOW text on the front and a fishbone pattern on the inside. 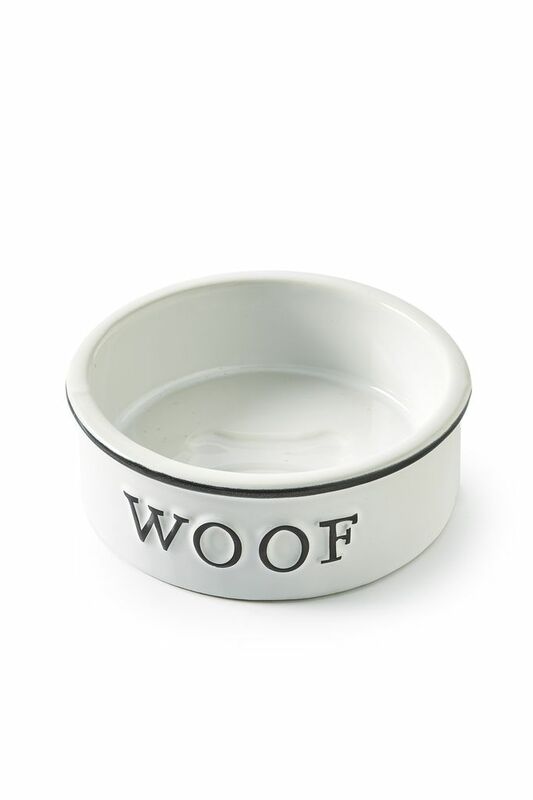 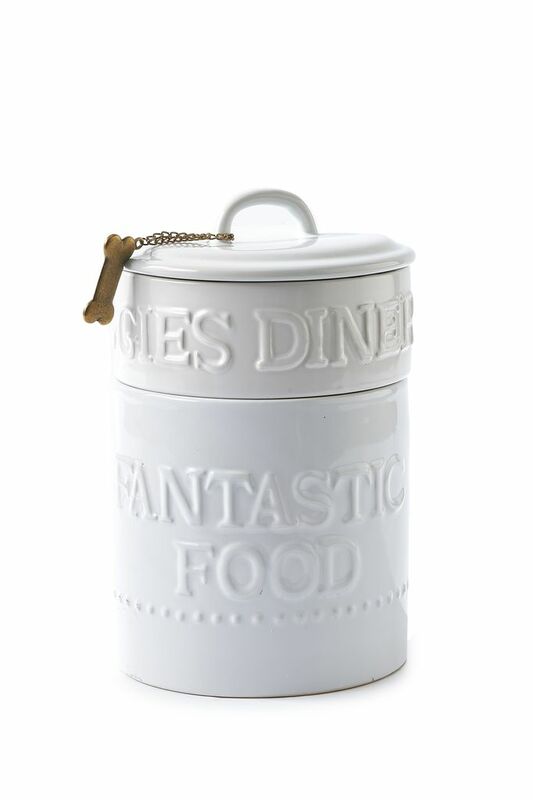 The ceramic bowl is dishwasher safe, durable and the perfect size for your four legged friend. 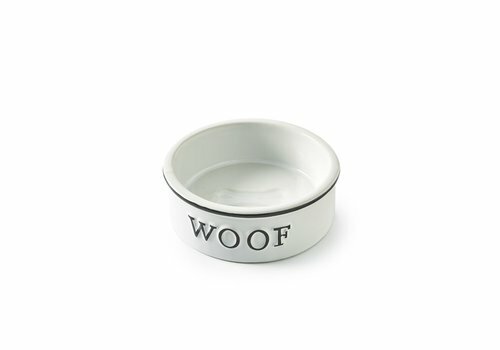 13,5cm in diameter, 5,5cm in height.